There may be situations where you need internet access as quickly as possible, but there is a delay before the telecoms provider can install a fixed line. 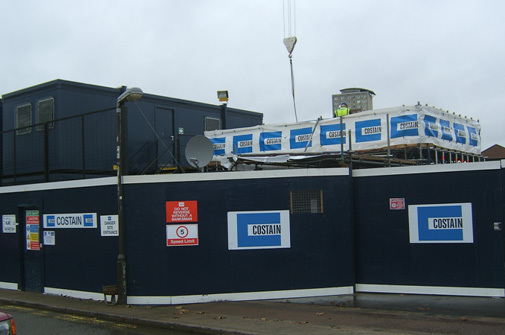 POINT systems has recently provided static satellite broadband systems to two construction companies for rapid installation at new sites. We are now looking to extend this service to offer customers a "next day" service where POINT systems would manage the inventory and provide an installation service at any mainland location in the UK. This will take no longer than 5 days but would typically be 2 or 3 days. We can also provide a site survey and decommissioning service. In both cases they had been waiting for a long time for installation of fixed links. They chose POINT systems to deliver a satellite broadband solution.